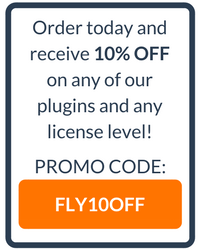 Today we're thrilled to share our latest WP Courseware success story interview! 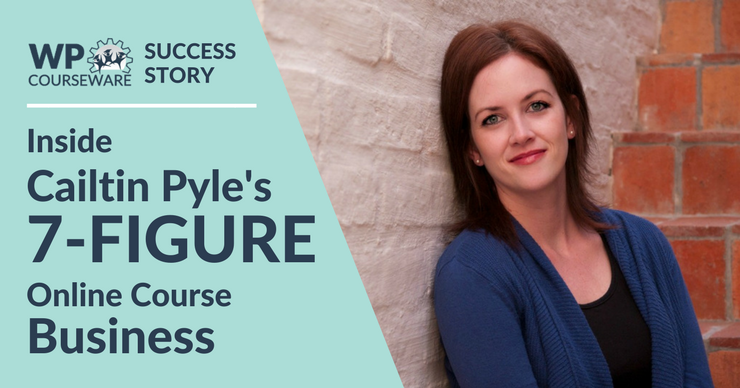 Ben recently had a chance to chat with long-time WP Courseware user Caitlin Pyle in a one-on-one interview to discuss her entrepreneurial journey and her incredibly successful venture into online courses. Caitlin is now a full-time blogger, author, and course creator, but she hasn't always had the entrepreneurial bug. In fact, prior to launching her own online business she saw the whole "make money online" industry in a less-than-favorable light. After working for several years as a professional proofreader, she found a way to utilize the skills she'd developed to ditch a low-paying, dead-end job and launch a 7-figure online course business! Trust us...you won't want to miss this! You can find Caitlin on Twitter or on her website.